- Handle: 38 mm, Knot: 22 mm, Loft: 50 mm. 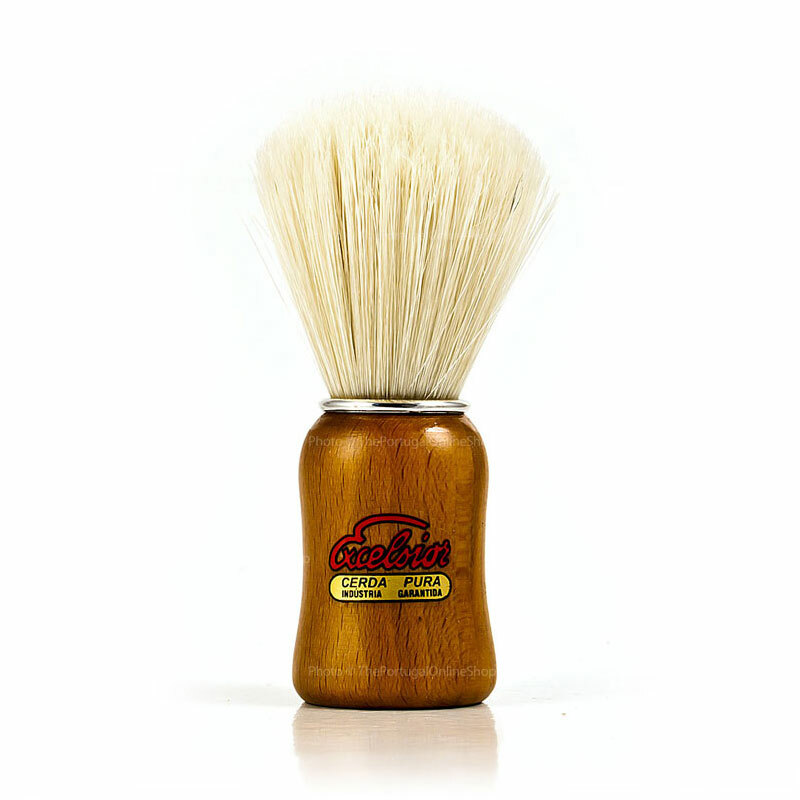 The Semogue 1470 is gentle, soft boar brush, with a smooth but firm handle. High quality for this boar shaving brush,the best rate for my experience and even a low price. 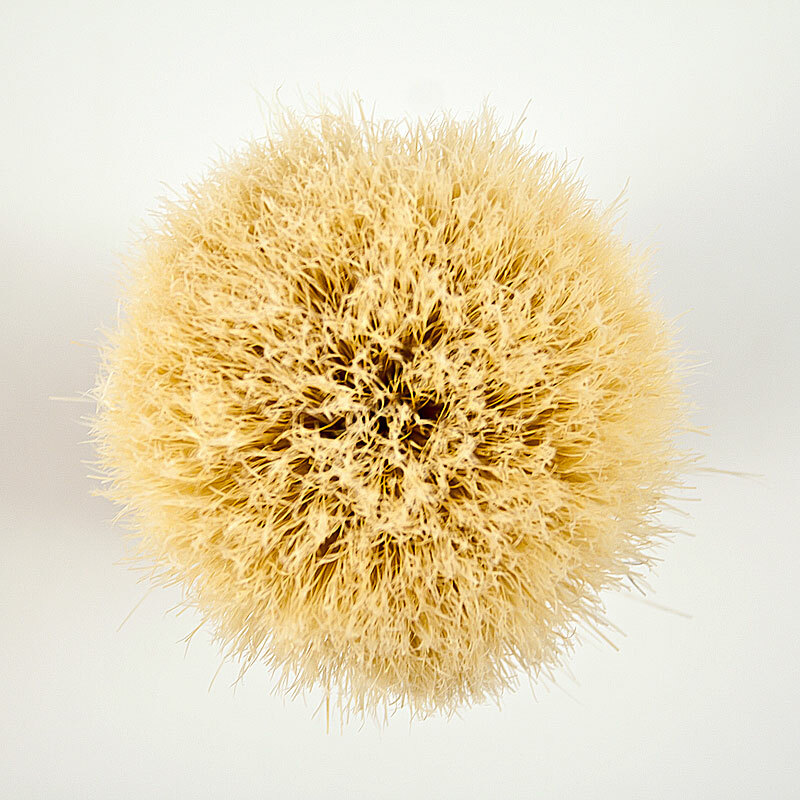 Ideal size brush for face lathering. 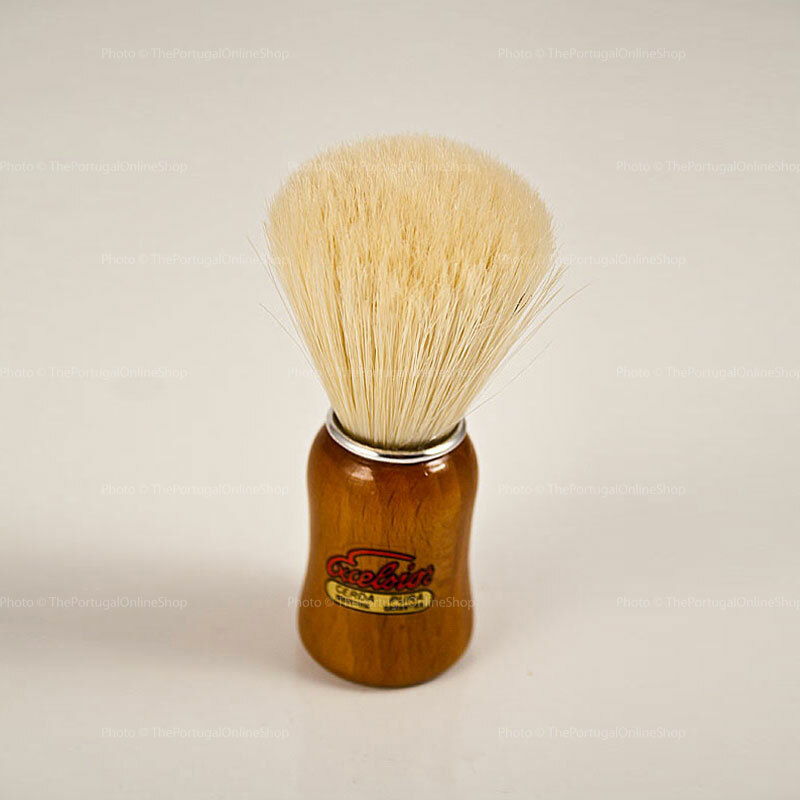 The dense knot of the brush holds more than enough water for adequately creating lather. The extra backbone and the soft tips after the break-in period do wonder with triple milled soaps. This where 1470 excels! Even with the notorious Mitchell's Wool Fat easily creates tons of lubricating and cushioning lather! 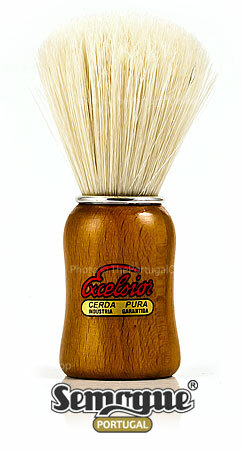 Not a cheap alternative to badger brushes, but a real player! Highly recommended.